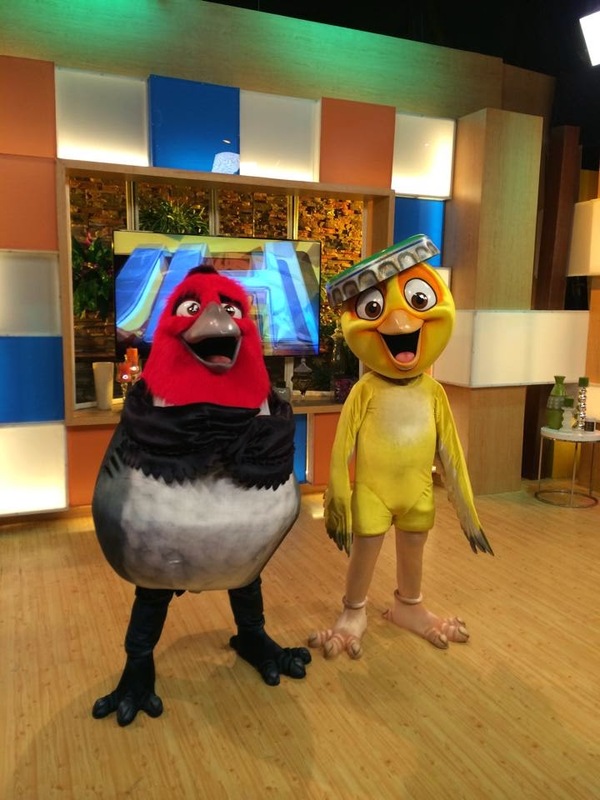 Rio 2 is finally coming this week on cinemas. And it is a treat for kids and kids at heart to meet some of the cast in person. Well you are in luck. Pedro and Nico is in the town. You can catch them in selected malls. Here is the schedule of their visits so you can meet and take photos with them. 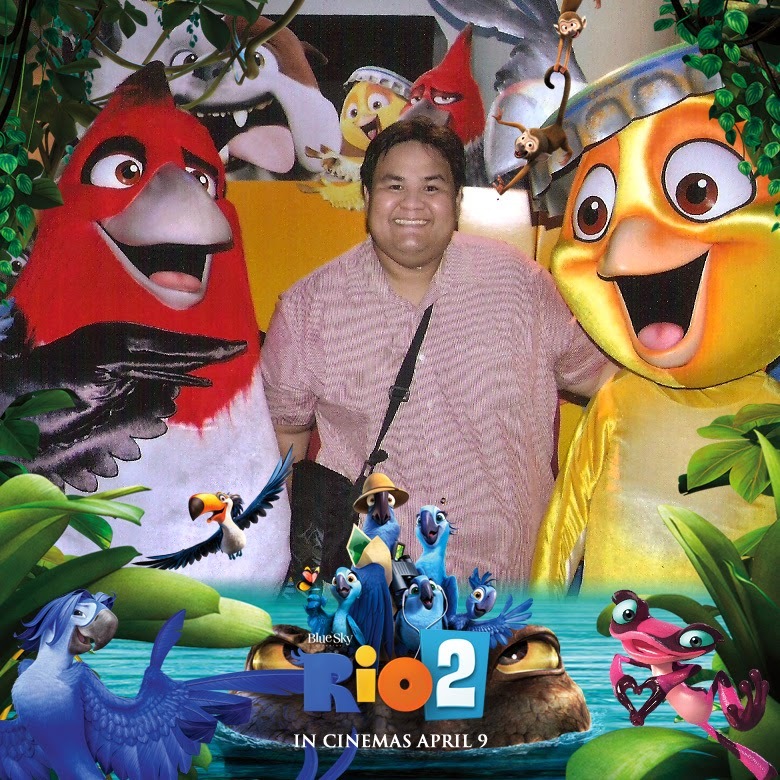 Rio 2 is opening in cinemas nationwide on April 9, 2014, from Blue Sky Studios to be distributed by 20th Century Fox through Warner Bros. Pictures. “Rio 2” continues the grandeur of adventure as we see Blu and Jewel raise their children while unexpectedly meeting relatives in the wild and dodging dangers brought about by familiar and new set of villains. Together with their oddball company of friends, Blu and Jewel venture from the magical city of Rio De Janeiro the wild Amazon to raise their children. Along the way, they rediscover Jewel’s long-lost father Eduardo (voiced by Oscar nominee Andy Garcia) and all kinds of new friends and baddies set to rock the Amazon jungle with laughter and exciting adventure in 3D.